Apartment search engine ApartmentList.com released the results of its first “Rentonomics” Report, which uses both pricing and survey data to take the pulse of the rental economy in America. Along with the report, Apartment List has released a corresponding state-by-state snapshot to show where rents are heading. One surprising finding from the survey is that, despite increasing rents, 25% of renters say they never plan to own a home. 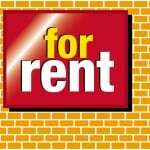 Pricing data shows average rent hikes of nearly 10%. Rents climbed in the vast majority of states analyzed. An overwhelming majority of states have seen an increase in asking rents since January 2011 — 34 out of the 45 states the study analyzed showed rising rents. Nationally, residential rents rose 9.7% between January 2011 and June 2012.Renters in North Dakota (+32.9%), New York (+24.8%) and Massachusetts (+23.5%) suffered the highest rent hikes around the country, while residents in Nevada (-8.6%), Louisiana (-7.4%) and Missouri (-4%) benefitted most from falling rents. 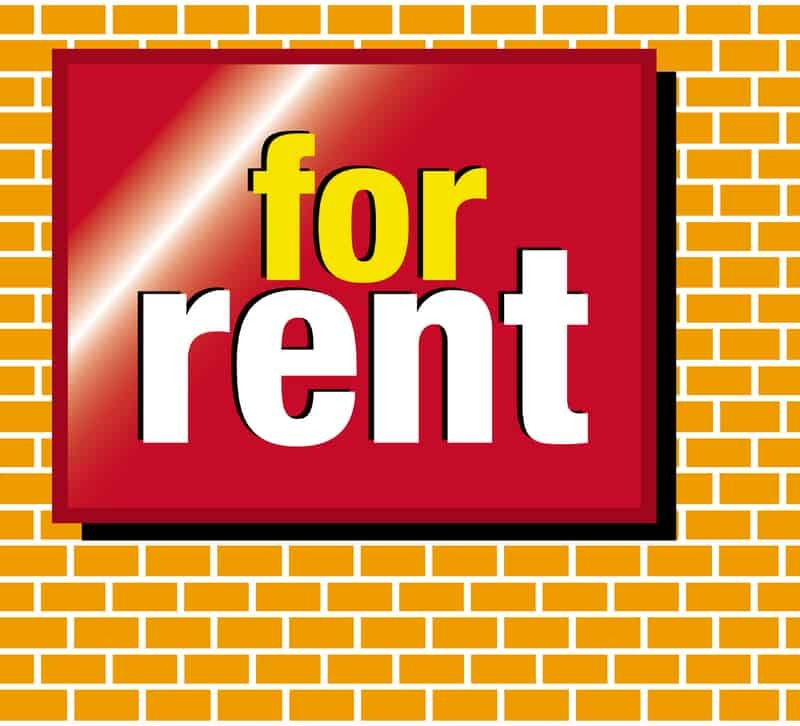 Despite price hikes, nearly half of renters surveyed say renting is smarter than buying, and one quarter never intend to own a home. When asked about the length of time they plan to rent, 24% of renters say they plan to rent for the rest of their lives. 47% of all people surveyed believe renting is smarter than buying a home in today’s economy. 32% of those surveyed report that their landlords have hiked their rent in the last 12 months and 44% expect their landlord to raise rent in the coming 12 months. At the same time, 57% of renters expect their income to remain flat or decline in the coming 12 months. Also, 37% of renters say home ownership is overrated and is not an important life goal. Of the 24% who said outright they do not want to be homeowners, 39% cite the expense of homeownership as a deterrent, and 31% believe that owning is too risky financially. Those who do wish to own a home say the economy has delayed their ability to buy. 55% of renters surveyed say they wish they were homeowners, and nearly the same amount “ 59% – say the current economy has delayed their ability or decision to buy a home. Of renters who do plan to eventually buy a home, only 4% indicated an intention to buy in the next year. 41% say they plan to rent for the next one to three years. 20% plan to rent for four to five years and 7% think they will rent for six to ten years.